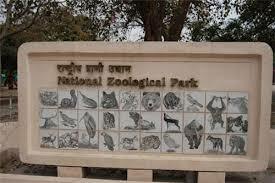 The National Zoological Park is home to about 1350 animals representing almost 130 species of animals and birds from around the world. 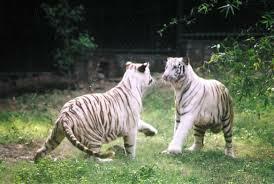 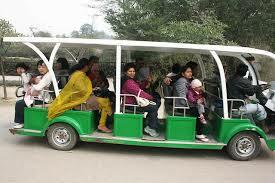 Delhi Zoo can be seen on foot or using a battery-operated vehicle which can be rented at the zoo. 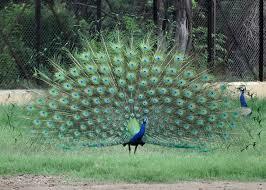 Visitors are not permitted to bring any food other than drinking water, but there is a canteen in the zoo. 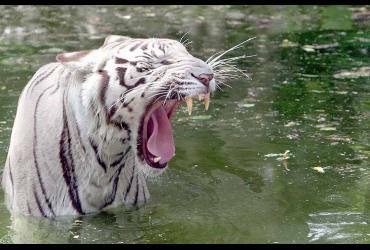 It has animals including chimpanzee, hippopotamus, spider monkey, African wild buffalo, Giraffes, Gir lion, Zebras, and birds like peafowl, and well as hyenas, macaques, and jaguars.